Excitement as Shiver-stone! On today's timetable is the haunting exam. Only you can help the ghost to become the best haunter of the class. 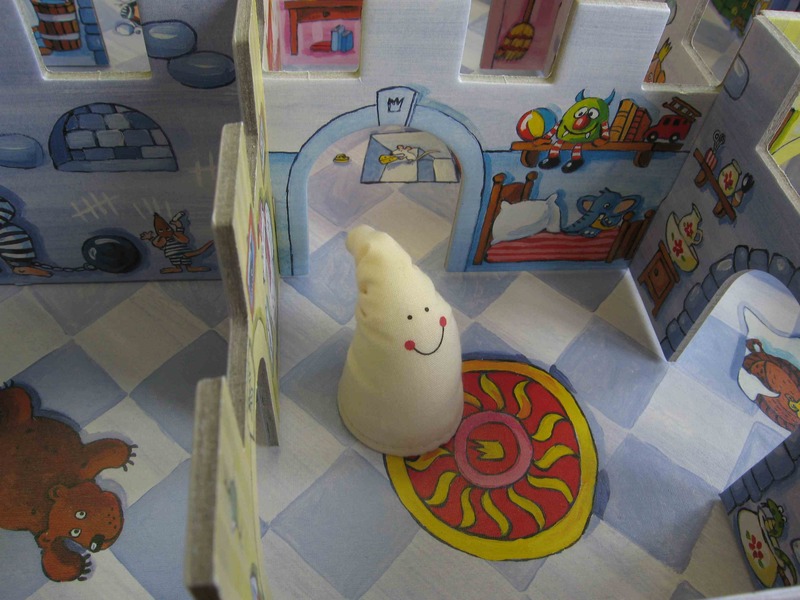 With the ghosting wand, you guide the ghost through the castle in order to frighten the inhabitants. Or you can take part in the Spook Olympics and prove your skills at "Spooks Slalom" or "Haunting One-by-One".